Asian based anime has been a part of popular culture for quite some time now. One character in Asian anime is Himura Kenshin. 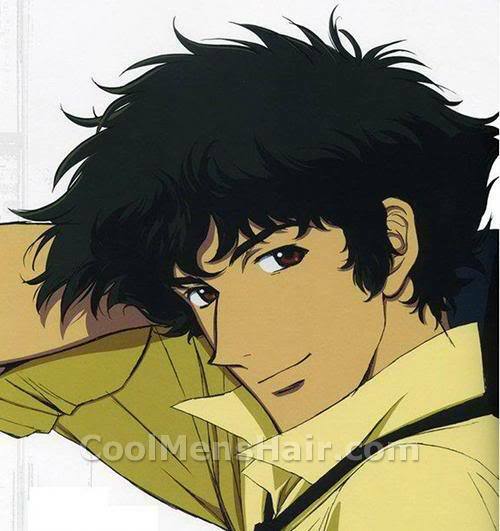 This character is noted by his thick red hair, cross shaped scar on his cheek, thin lips and large blue eyes. 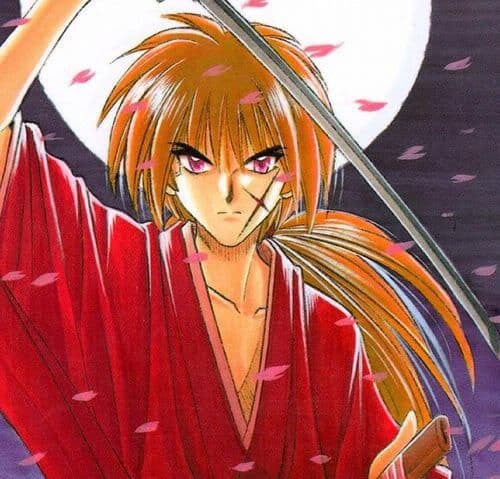 The Himura Kenshin hairstyle is recognizable by being a head full of thick red hair with the longer hair flowing approximately half way down his back and a shorter top that falls around his face in a sort of mushroom shape. If one is looking to achieve this hairstyle there are several things that need to be done. If hair is not already red it can be easily colored. There are an abundance of over-the-counter hair coloring products that can be bought at any store that sells hair care products. Hair can also be professionally colored at a salon. Another aspect of the style is the short, mushroom shaped top. Hair will need to be cut or grown into this shape in order to achieve this. The shape should not be a blunt cut but more of a spiked and uneven cut. One will also need to have the back portion of the hair hanging down the back. This could be achieved in a couple of ways. Hair can be grown down the back or extensions can be added. The character often wears the back part of his hair in a ponytail at the nape. To get the complete look simply gather hair into a ponytail with a hair band. Be sure the hair is gathered close to the neck. Achieving the Himura Kenshin hairstyle can easily be done. Growing hair into the right shape at the top is the key to this look. Red hair is another staple of this look that can easily be acquired if hair is not naturally red.